UPS Worldwide and FedEx International service is available to Canada, Australia, Japan and United Kingdom. Customers in these countries will be notified at the time of shipping if one of these methods is not your default shipping method. 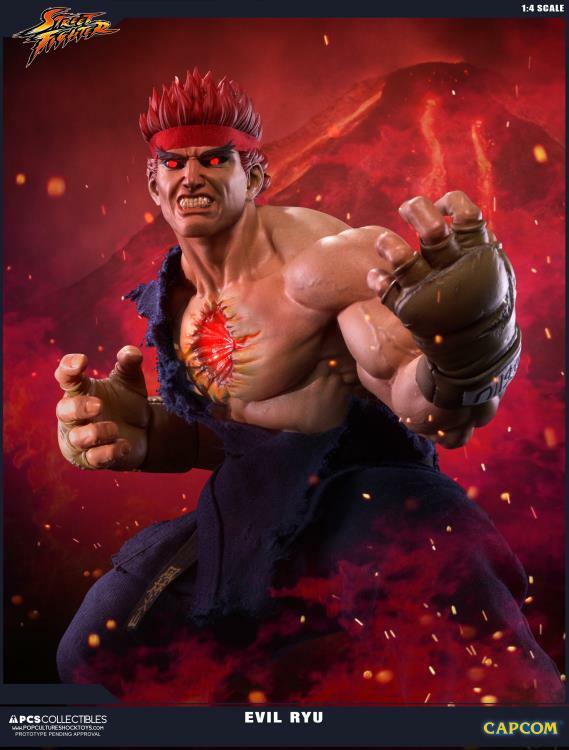 All other International destinations will be canceled. 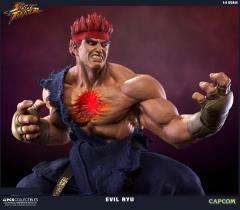 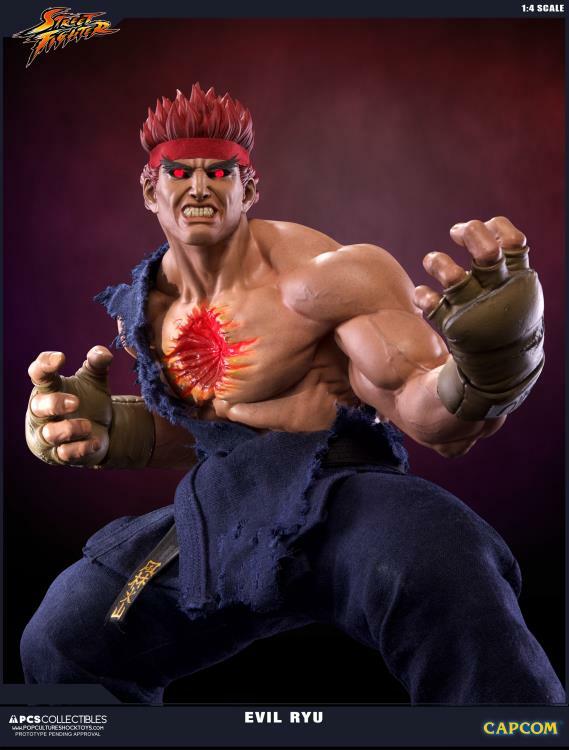 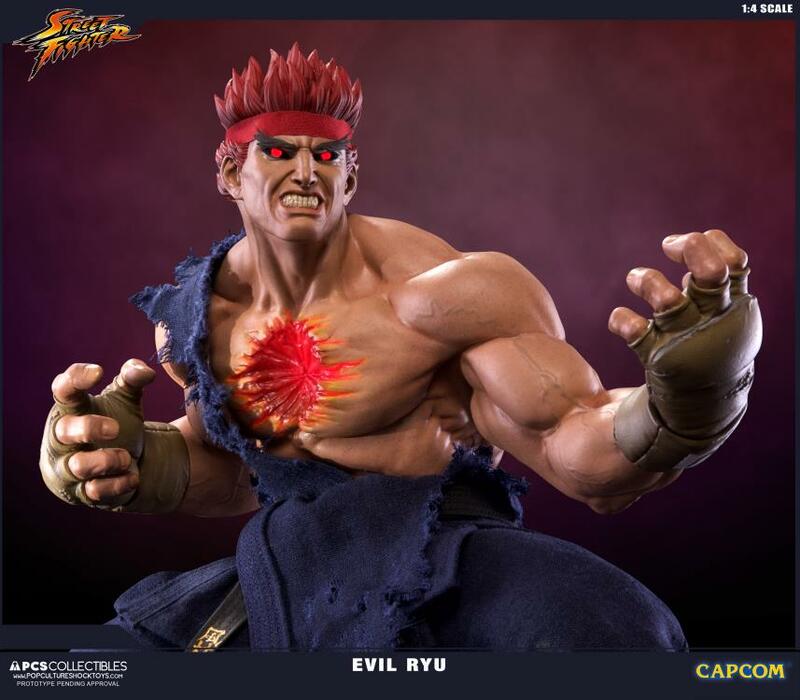 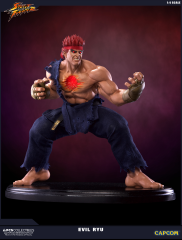 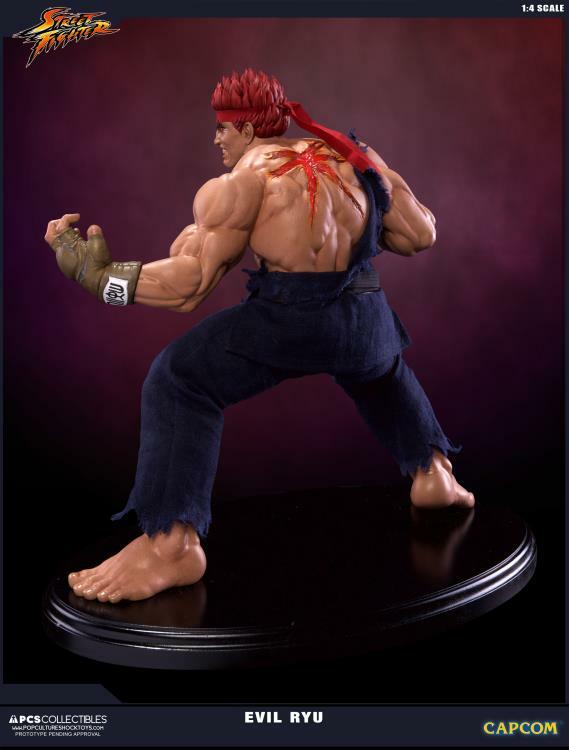 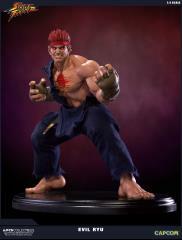 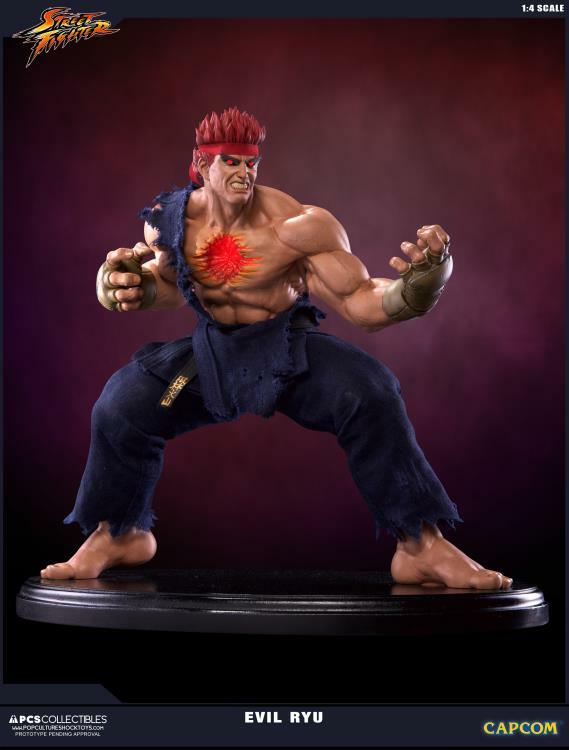 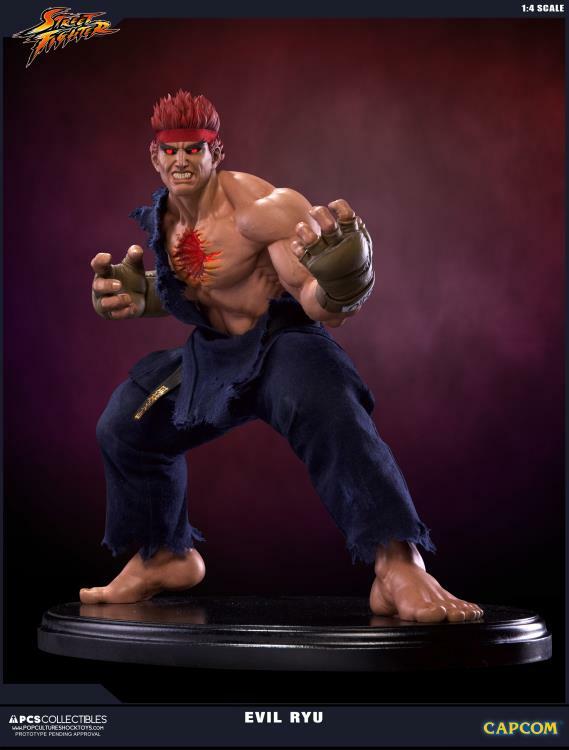 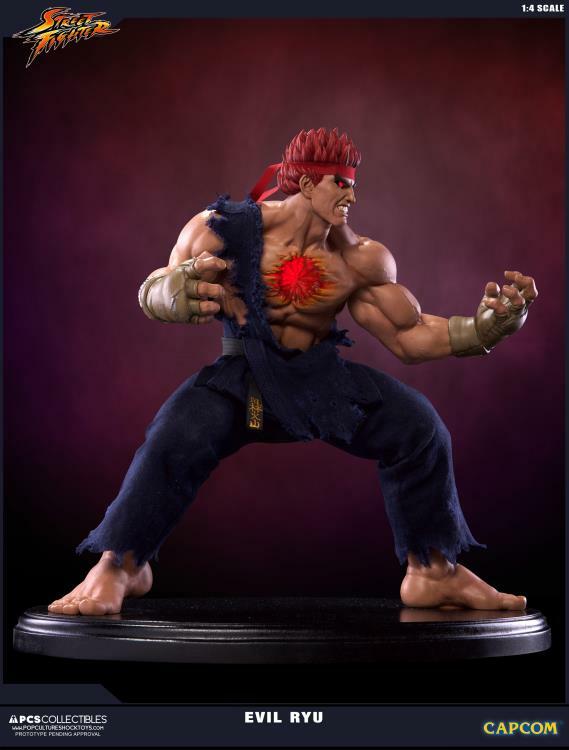 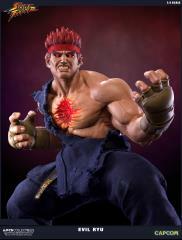 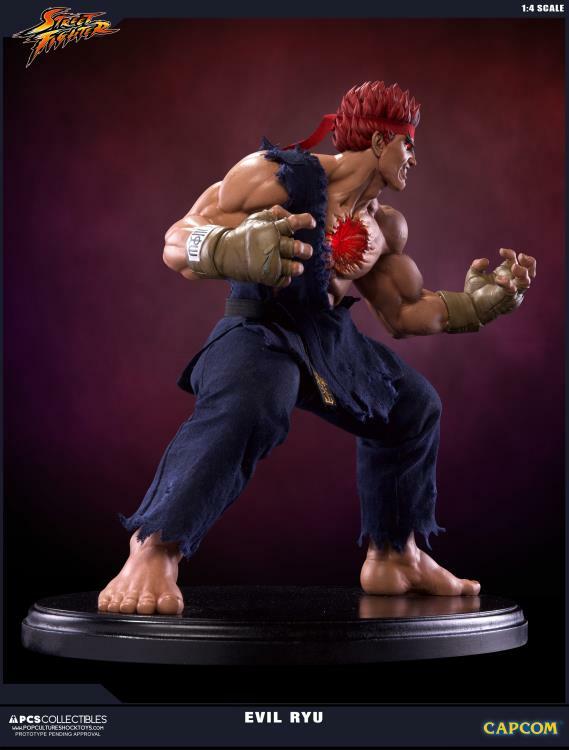 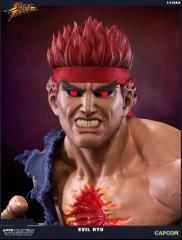 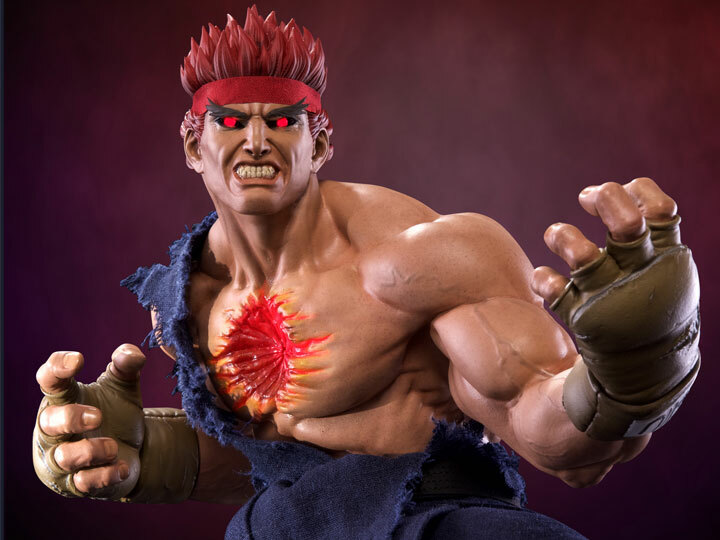 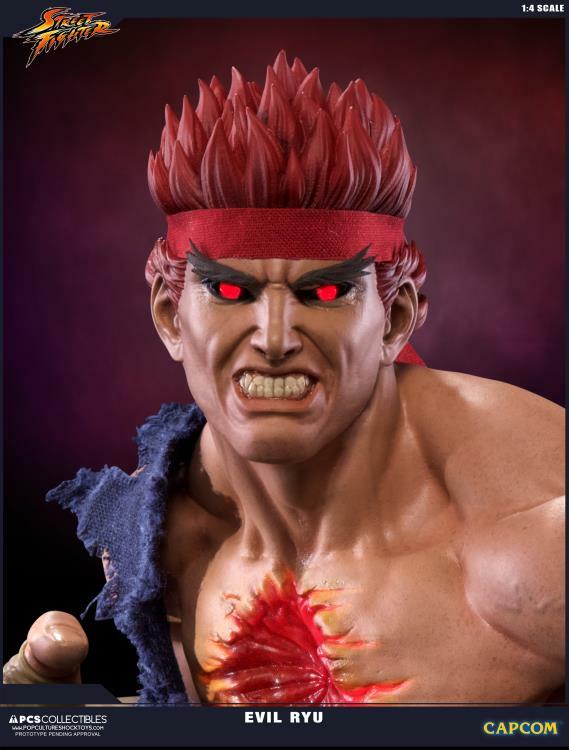 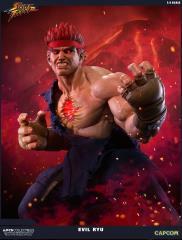 Pop Culture Shock Collectibles is proud to present it's very first independent 1:4 scale Evil Ryu statue, a unique sculpt created from the actual CG model, and not just a palette swap.